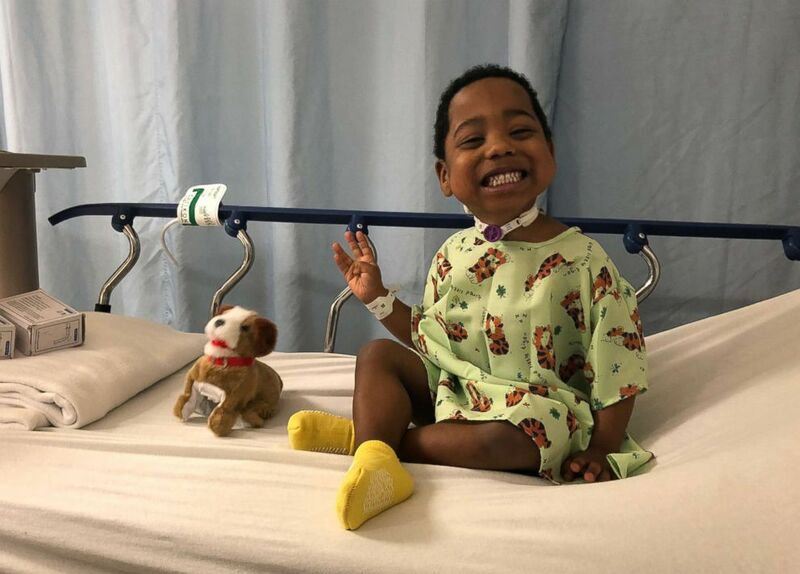 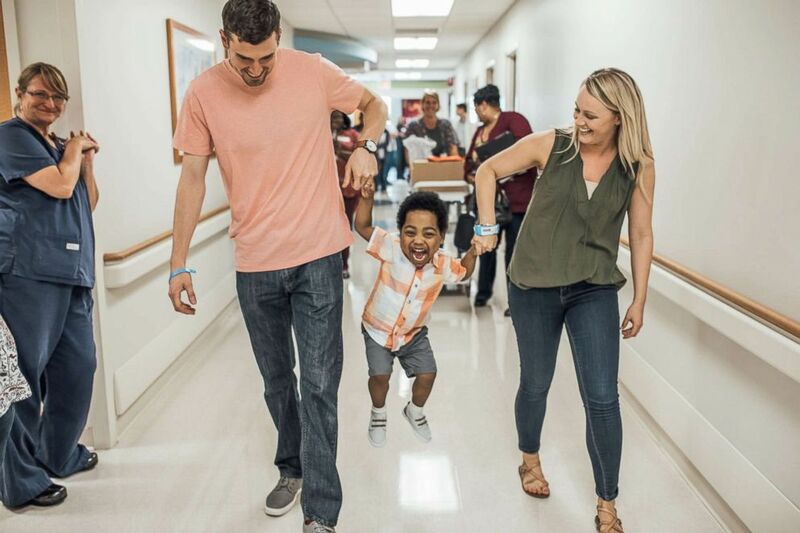 Jordan Dickerson of Memphis, Tenn., met her son Jeremiah while he was staying at Le Bonheur Children's Hospital where she works as a pediatric nurse. 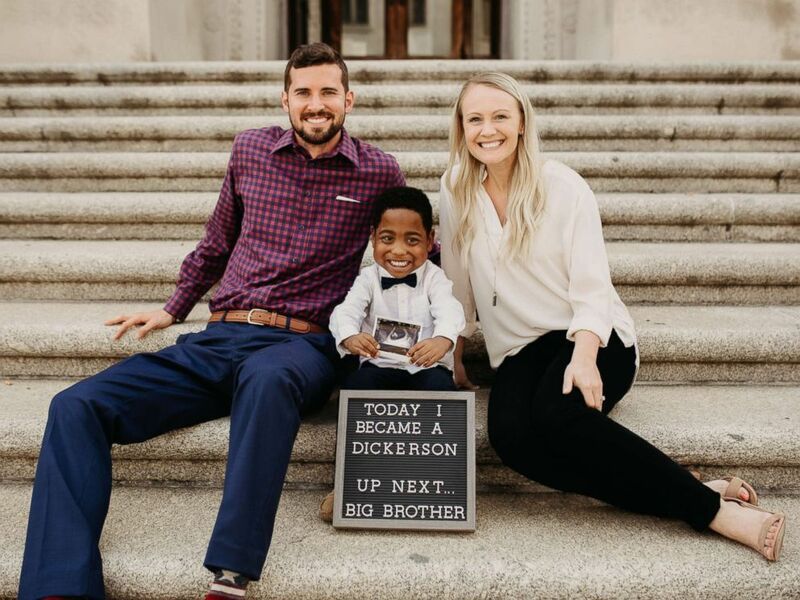 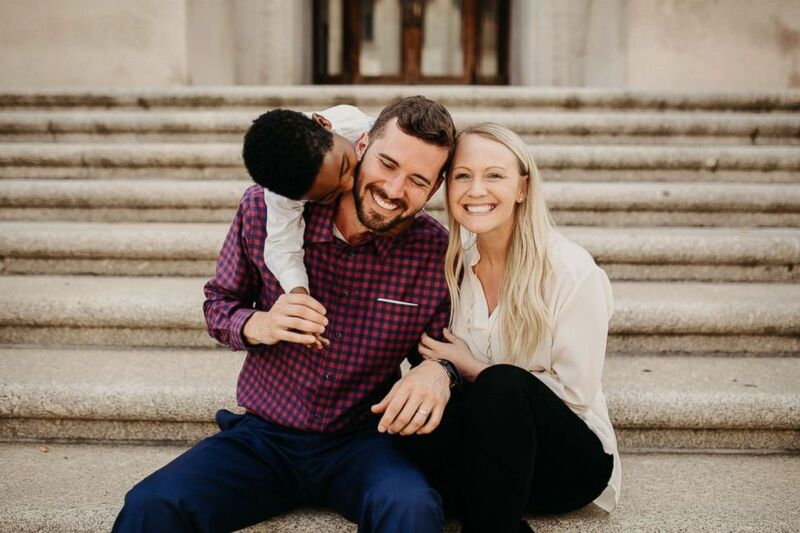 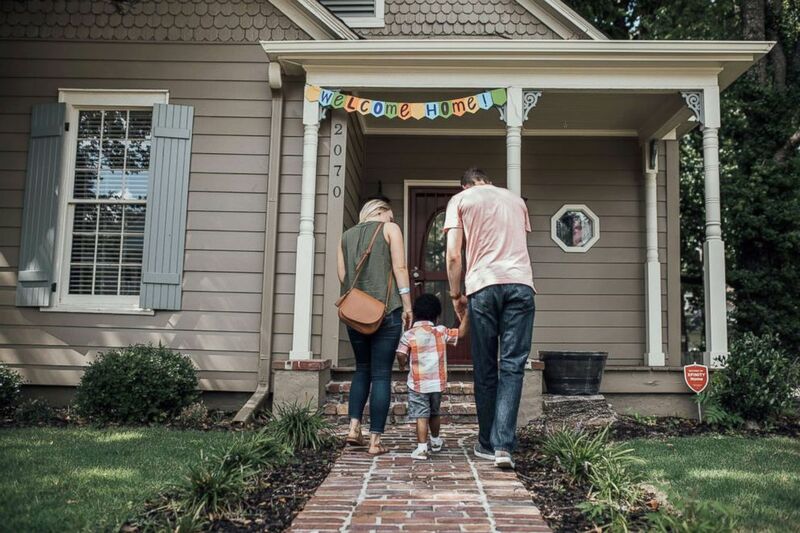 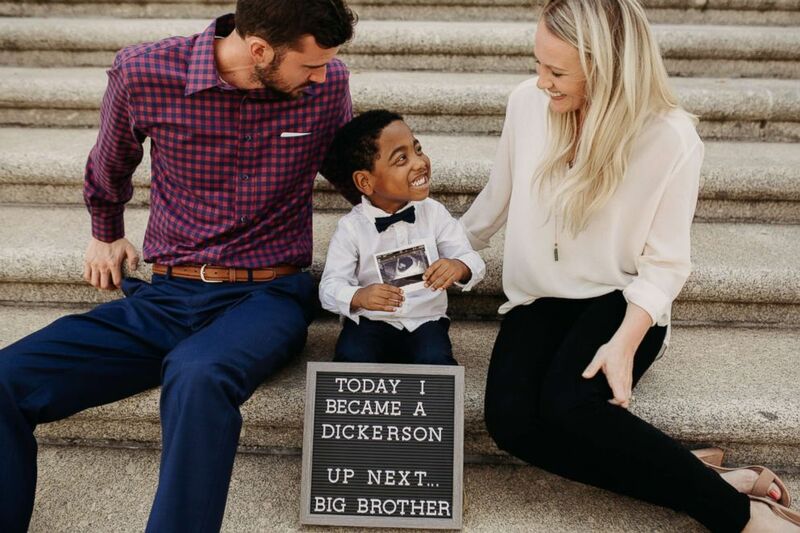 Jeremiah Dickerson, 4, announced that his parents Cole and Jordan Dickerson, who had just adopted him, are expecting his little sister in January 2019. 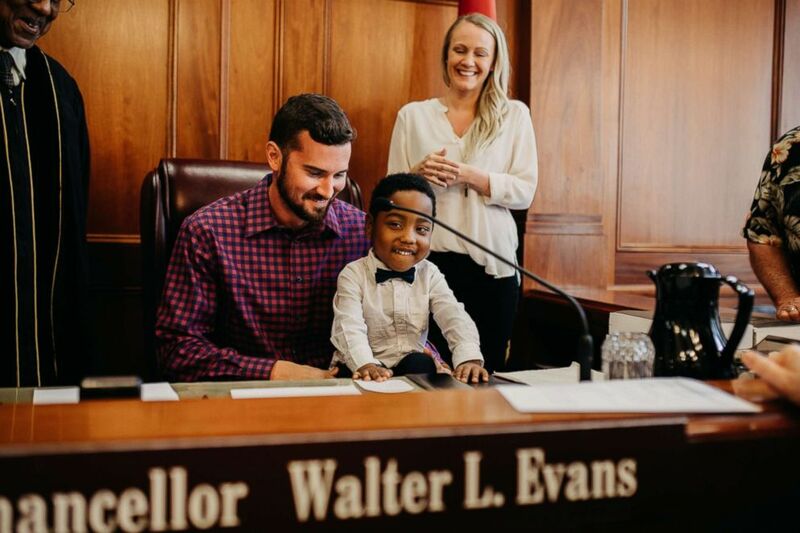 Jeremiah Dickerson, 4, was officially adopted on July 16, 2018 by Cole and Jordan Dickerson of Memphis, Tenn.
Jeremiah Dickerson, 4, was officially adopted on July 16, 2018.